TPA are proud associates with The Royal Photographic Society. Their ‘How To’ Guides offer fantastic educational features written by experienced photographers on a range of topics to inspire and guide you. From shooting star trails to the ethics of manipulating your images. 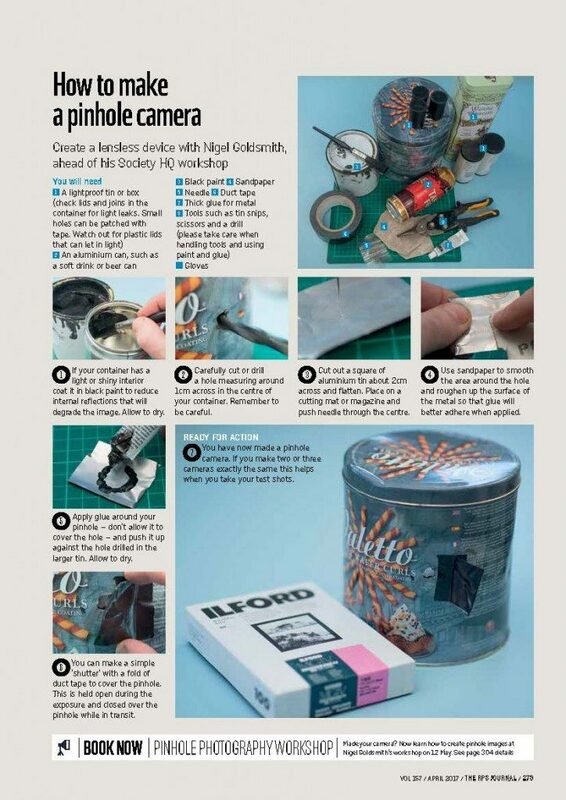 Create a lensless device with Nigel Goldsmith.